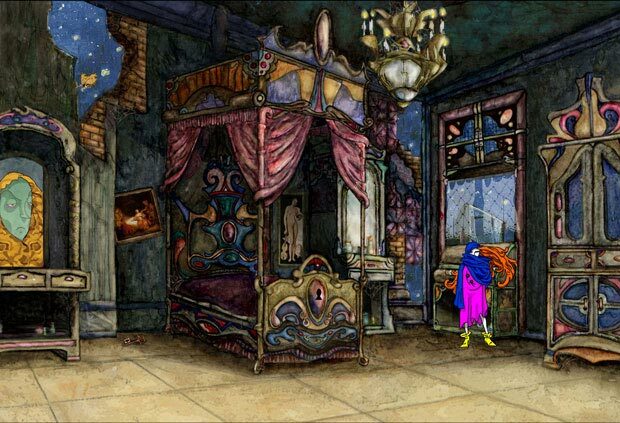 The tale of mystery that surrounds the player was written especially for this game by writer Luana Von Linsingen. It can also be known through the illustrated book, published by Contemporary Arts in 2003. 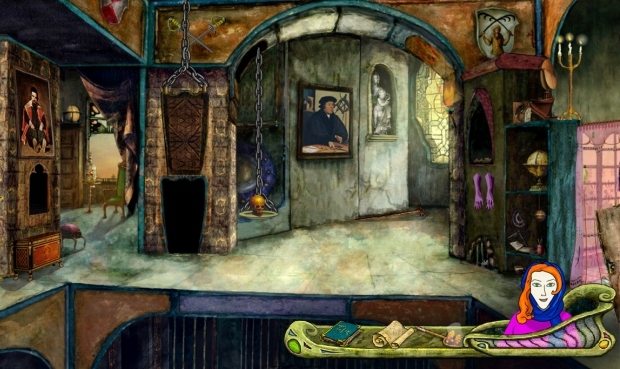 The structure of investigative adventure raises the player a decelerated and interpretive look, similar to the one released in the artwork in the process of fruition. So, the game is a space for artistic experience, based in the thought of the esthete HG Gadamer. 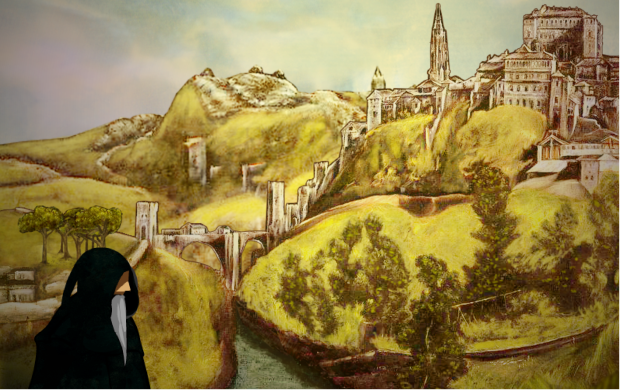 In January 2006, we releced the first version of the game, the result of Prof. project. Dr. Antonio Vargas (Center for the Arts / UDESC) in partnership with Casthalia, supported by the Ministry of Culture, Eletrobras and FAPESC. In 2014, we tested The mansion Quelicera 2.0 with a new interface, a new opening animation, clearer and more consistent texts, as well as online. It was a result of the Dialogues between Art and Design project, proposed by Prof. Antonio Vargas (Center for the Arts / UDESC), conducted in partnership with Prof. Luis Carlos Petry (PUC / SP), Prof. Arlete dos Santos Petry (ECA / USP), Prof. Andre Luiz Battaiola (UFPR), Ms. Luciana Rocha Mariz Clua (FioCruz) and Prof. Ana Beatriz Bahia (Casthalia), and funded by CNPq Notice 14/2011). The dialogues are established both documented in the book Game, Art and Education (ed. UDESC, 2014, in Portugues) as in this video. ¤ Guide of Educational Technologies by Education Ministry of Brazill 2011/2012 (p. 39). ¤ Guide of Educational Technologies by Education Ministry of Brazill 2008/2009 (p. 37). ¤ Os Cróquets em: A mansão de Quelícera (ed. Letras Contemporâneas, 2006). ¤ Jogo, Arte e Educação (ed. UDESC, 2014). ¤ Festival of SBGames - finalist in serious game category - PUC, Porto Alegre, 2014. ¤ FILE, Electronic Language International Festival, Sesi Gallery, São Paulo/Brazil, 2006. ¤ I Festival of University Games, PUC São Paulo/Brazil, 2006 (mention honors). ¤ Game Culture: Festival of Electronic Games, circulated throughout Brazil in Sesc galleries, 2006-2008. ¤ SBGames XII: Parameters, strategies and techniques of game analysis: the case The mansion of Quelicera (São Paulo/Brazil, 2013) - the best paper, Track Culture. ¤ Dialogues between Art and Design (Challenges 2013: VIII International Conference on ICT in Education, Braga/Portugal, 2013). 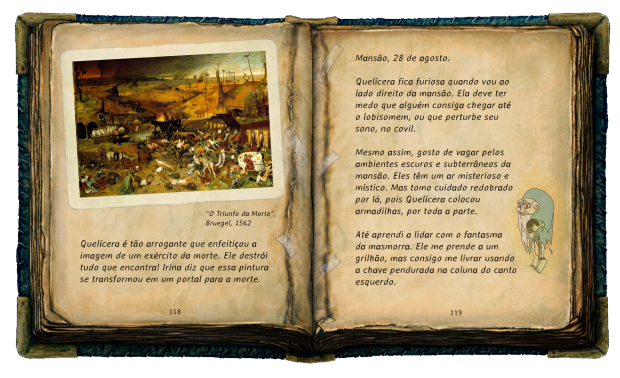 ¤ SBGames XI: Revaluation educational game Art (Brasília/ Brazil, 2012). 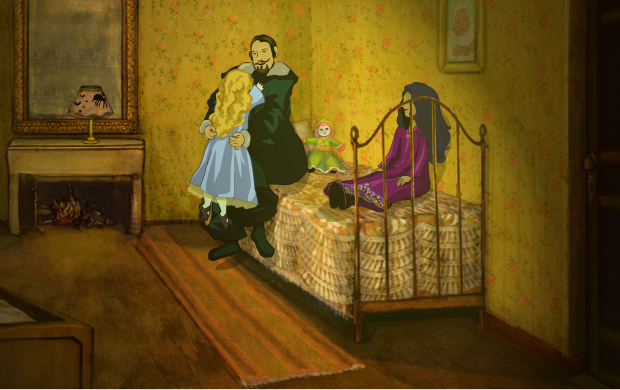 ¤ SBGames XI: Redesign of the Opening Animation of the Educational Game (Brasília/ Brazil, 2012). ¤ Imaginative Education Conference (Vancouver/ Canada, 2008). ¤ II Electronic Games, Education and Communication (Salvador/ Brazil, 2006). ¤ IX Virtual Educa (Miami/ USA, 2003). ¤ INSEA on SEA (Estocolmo/ Sweden, 2003). ¤ Luces en el Laberinto, Iberoamerican Educational Television Association (Huelva/ Spain, 2003). ¤ "Colloquium: Dialogues between Art and Design" (Art Center/UDESC, Florianópolis, April 25, 2014). ¤ "RPG to know the History of Art" (New School Magazine - Online, August 1, 2012). ¤ "Game Art: Now just download the internet" (Diario Catarinense, June 11, 2012). 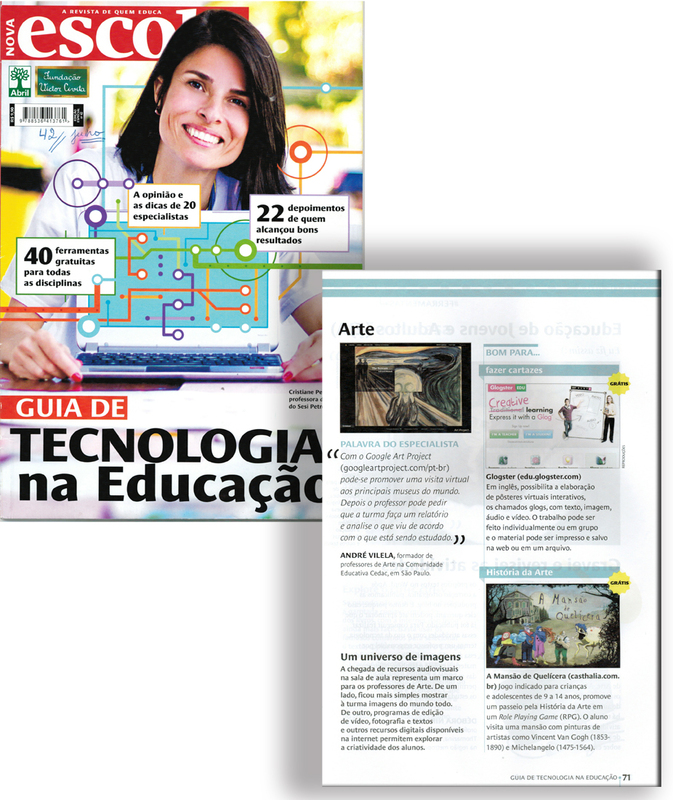 ¤ "Guide to Technology in Education: ARTE" (New School Magazine, Special Edition, July 2012). ¤ "Game created by teachers and students of UDESC part of the largest national festival of Art and Technology today" (Art Center/UDESC, August 2006). ¤ "Game Made in Santa Catarina State in FILE" (video interview/RBS TV). ¤ "Interactive CD about Art to Elementary Public Schools" (Ministry of Education of Brasil web site). 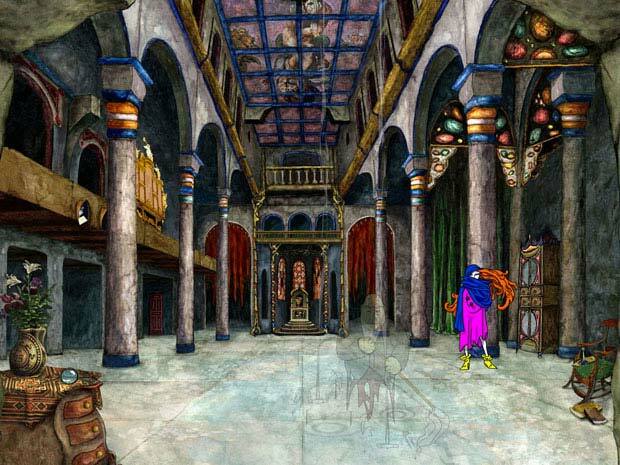 ¤ "Educational Games: The Mansion of Quelicera" (JB Online). ¤ "Knowing The Mansion of Quelicera" (Educarede). 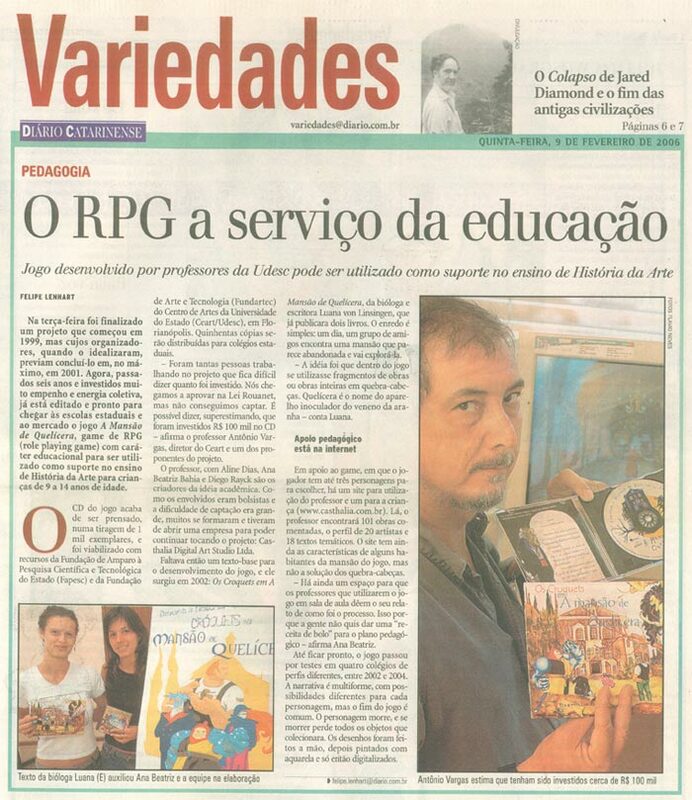 ¤ "RPG to Educational Service" (Diario Catarinense).